As we have learnt, personalization is becoming more and more important among marketers. For good reasons: Everyday, our society is exposed to innumerable advertising messages. But only a little part of this information flood really reaches its audience. Marketers, therefore, are facing the challenge to create emotionally capturing campaigns that speak directly to their recipients. 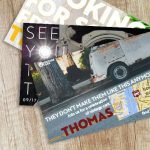 Integrating personalized elements into direct mailing pieces is the perfect solution in order to attract a great deal of attention with your marketing campaigns. But one problem, many marketers have to deal with, is that they do not have a lot of information about their specific audience. locr’s innovative solution shows that you don’t need much custumer data to generate personal elements. How can they achieve this goal? Addressing Recipients personally is nothing special anymore. So let’s go one step further in personalization! Let’s say, for example, a company wants to promote its shops to an audience near their locations. At locr, we only need the address list of the company’s shops and that of the recipients in order to assign the nearest POI (Point of Interest) to every prospect. Each mailing recipient will get a unique map showing the customer’s address and those shops which are located close to his home. The map may contain individual elements like icons, logos, or routes. Thus, using only the names and addresses of your recipients will help you to create a successful personalized direct marketing campaign. 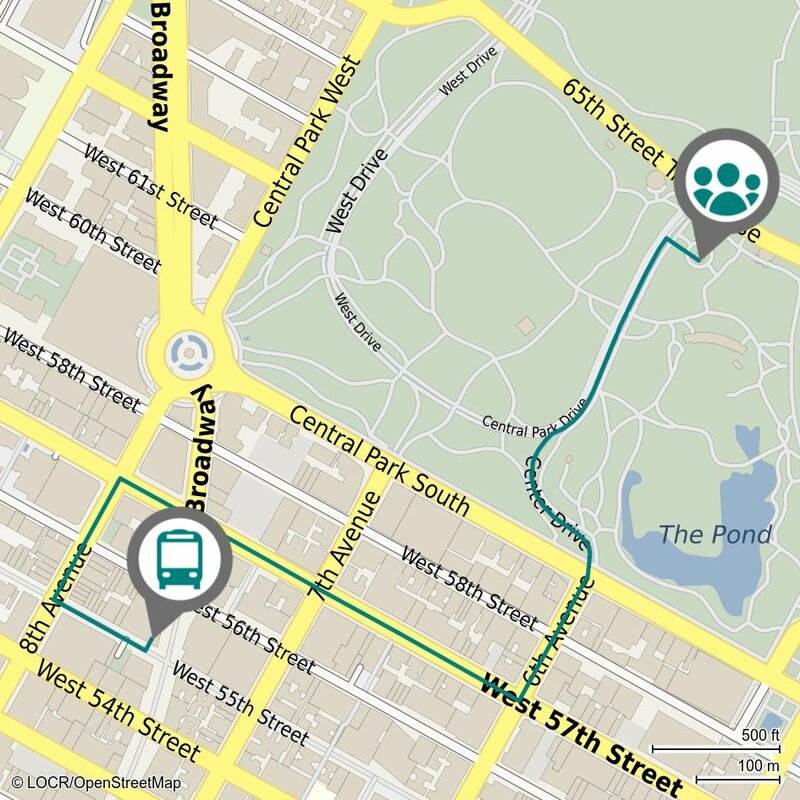 Personal elements like locr personalized maps and GEOservices add value to every direct mailing piece. They help you to connect the recipients emotionally with the promoted locations and create greater engagement. Learn more about the ways the locr services can leverage your customer communication and get inspired by our success stories!